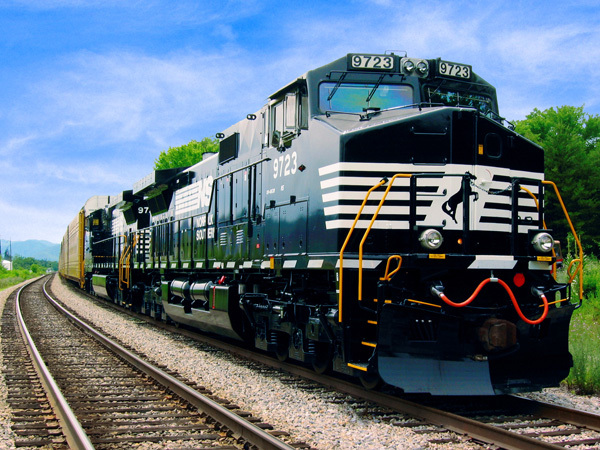 AREA WIDE -- Norfolk Southern will soon be in your area performing maintenance and repair work to the railroad. The below mentioned railroad crossings (in the listed order) will be affected by this job. Duration of closures is dependent on track time, weather, and other factors, but on average each crossing takes 2-3 days to complete. Multiple crossings may be closed at once depending on their proximity to each other. RoadSafe Traffic, Inc. will provide traffic control and detour signage (when applicable) for Norfolk Southern during this job.